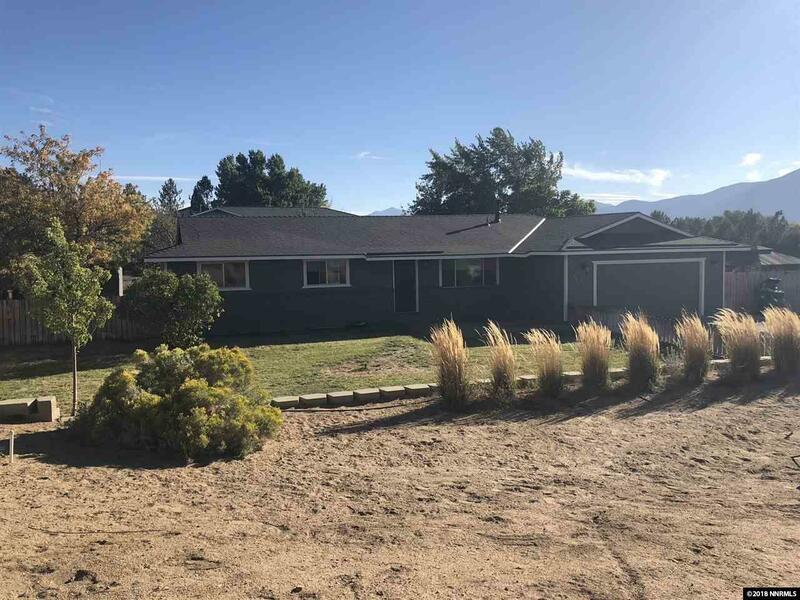 Great Home on one a little over one acre in Carson City, Neat and Clean, just needs a little TLC. Imagine the possibilities with the views and location, a second story would bring incredible views of the city. Plenty of room for all your toys. Has a great shop and many out buildings. Bring your horses and toys, plenty of trails nearby. Easy access to Freeway. New Roof and exterior paint in the last year.